In my stumble through contemporary landscape photographers I recently found Alec Soth, and particularly his recent photo book ‘Songbook‘ in which he is exploring physical social interactions in a world of social media. 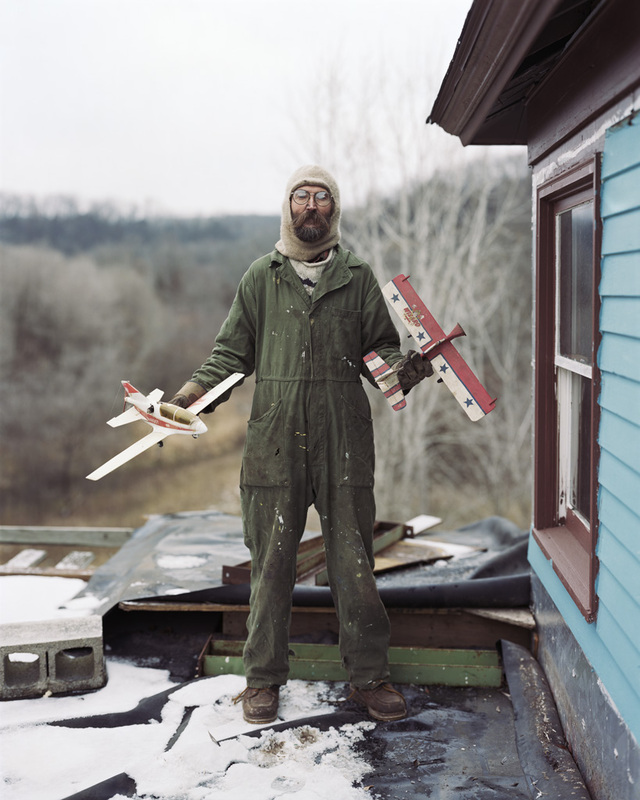 I’m still digging into the rich world of Alec Soth, there’s lots to go at! His self published book ‘Sleeping by the Mississippi‘ caught the attention of the curators of the Whitney Biennial in 2004 and his inclusion in the exhibition launched him on a larger stage. The image above from his ‘Sleeping by the Mississippi’ project was used for the poster for the exhibit. He became a nominee of the Magnum Photos agency in 2004 and a full member in 2008. Since his first book in 2004 he has produced over 20 others, including Songbook, and a number in collaboration with writer Brad Zellar. He founded the publishing company Little Brown Mushroom in 2008 to publish his own books and those of others interested in a similar narrative approach to telling visual stories. A very busy guy! See Alec talk more about his work in the videos below. Alec Soth et Roe Ethridge (April 28, 2013) from Paris Photo on Vimeo. This entry was posted in Uncategorized and tagged Alec Sloth, Analog, B&W, Black and White, Color Photography, Film, Friday Inspiration, Interview, Large Format, Little Brown Mushroom, Photobook, Photography, Road Trip, Songbook, Video by nixonphoto. Bookmark the permalink.